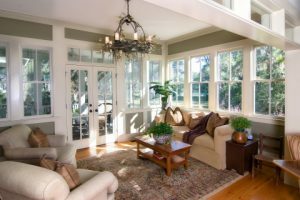 When it comes to your windows, it doesn’t take much to leave you with shattered glass and a gaping hole in your home. 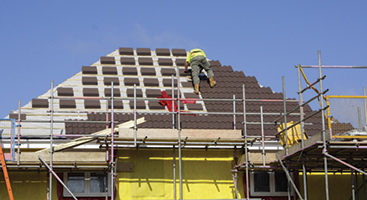 Ace Solar & Roofing specializes in all your roofing and window needs for this very reason. We understand that your windows do much more than give you a clear picture of the outdoors; they protect you from outside conditions and give you a sense of security. When they break or are damaged, though, it can be hard to know how to fix them. 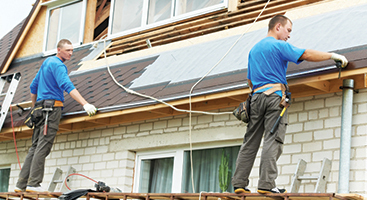 With Ace Solar & Roofing, we can take care of all your window needs for you. Whether the weather has destroyed a seal or you have a broken pane, our goal is to get to you quickly, providing you with a simple, efficient, and effective window repair or replacement. It is important that as a property owner, you understand not all windows are created equal. Using Okna Windows, we are able to provide each one of our customers with the best window and warranty on the market. This is good news for you, taking the stress and hassle out of all your window needs. Because our main concern is your property, we do whatever it takes to ensure you have what you need, when you need it. We take our time to pay attention to all the details and only suggest full window installations when necessary. The better condition your windows are in, the safer you and your family will be for many years to come. Call Charlotte’s favorite roofers today! 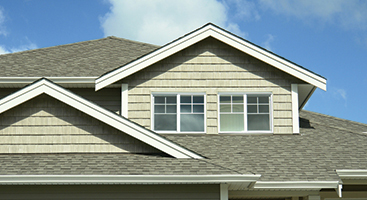 We offer everything from window replacement to roof repair services, so reach out to us now to learn more.